In the spirit of National Maintenance Week UK, Bob’s Handyman Service team would like to help you be a better homeowner, which means taking proper care of your property. In order to do this, you should have, at least the basic toolkit. Thus if there’s an emergency small repair around your place, you’ll be able to adequately cope with it. You shouldn’t worry if don’t have the repair tools arsenal pros do. 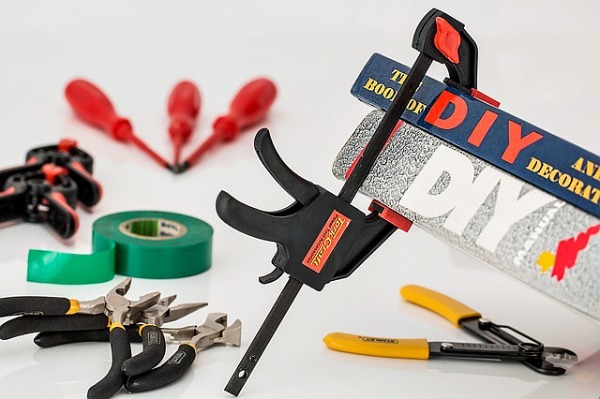 For those of you who have difficulty with basic home repairs, we’ve gathered a few tips on the basic tools every property owner should own. So let’s start. This is probably one of the simplest tools you can use. You don’t need any special skills or training. And it is absolutely necessary to have one at hand. 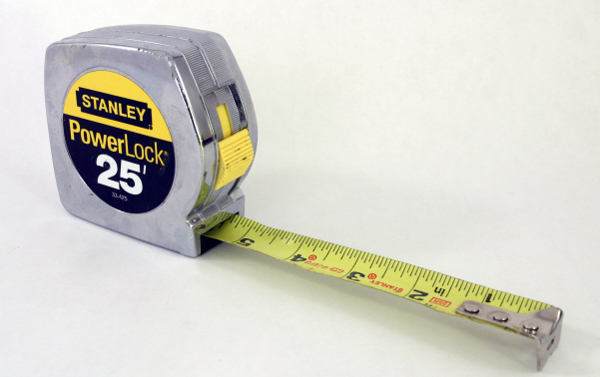 Whether you’d like to measure the height of the windows in order to purchase curtains or blinds or you wish to take the dimensions of the room’s length and width, a tape measure would do the trick. A classic tool case would have a 12′ or 16′ long tape line, but you could spend a little more on one which is 25′. 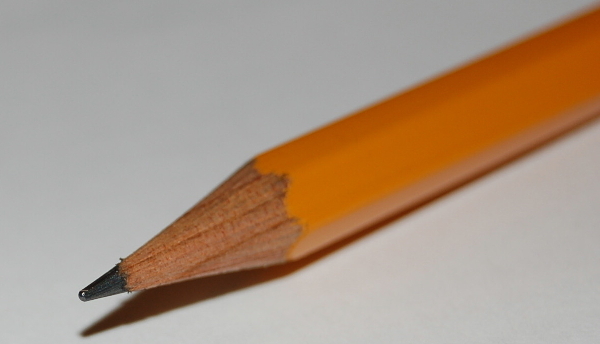 Regardless of how simple a pencil might seem, it’s absolutely necessary to have one. You can use it to mark walls where you’ll affix nails for your wall art, wooden surfaces or bare walls. The perfect one for the purpose is somewhere in the range from B to 5B. Those are softer and their shade is darker, which makes the marks you’ll leave easier to spot. What is more, the softer texture of the pencil makes it easier to erase and you won’t scratch of damage softer surfaces like wallpapers. 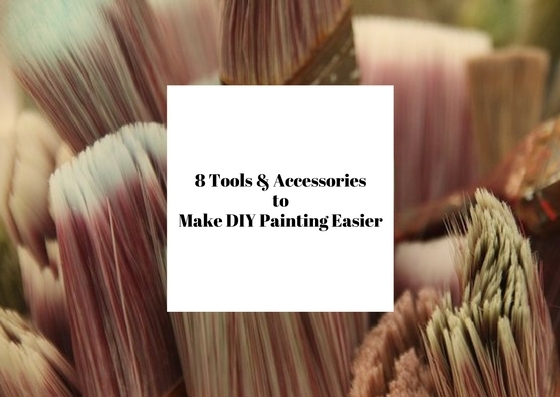 Those are elementary to use, so you won’t need a detailed how-to guide in order to use them properly. They’ll do a great job when you want to secure various objects, hanging loose curtains to their rail or the installation of Christmas lights. 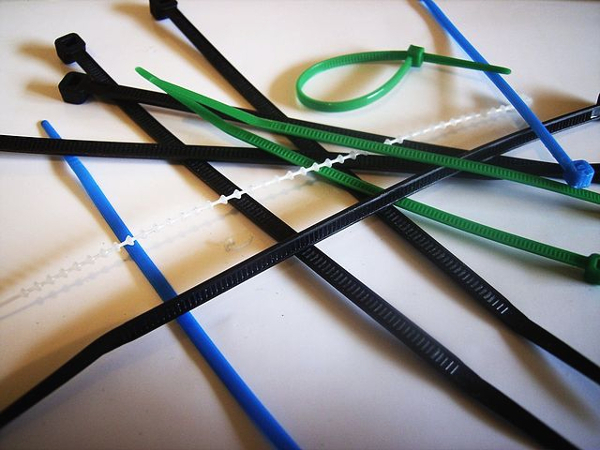 Another way to use them (their most frequent usage) is to keep wiring and cables tidy by gathering and tying them up with these small plastic zip ties. Almost everyone has a camera on their smart phone. Now, you can use it for strategical purposes. If you’re DIYer who likes to boast on their work , you can take before and after pictures. 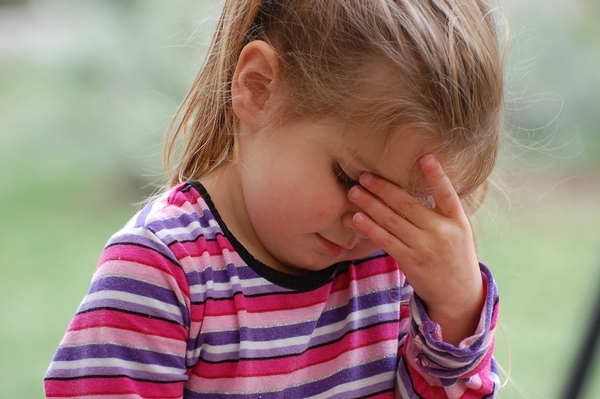 If you’re not sure what to tool to use for something which requires your immediate attention or how to tackle a problem, you can always take a picture and upload it where you’ll get the appropriate advice. If you’re the proud owner of an iPhone or Android , you can use their flash light app. 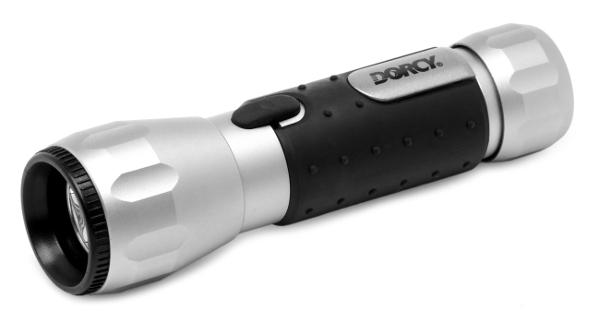 It has 10 basic light patterns which you can use when DIYing in a dark place. A more ordinary alternative of the Smart phone apps we talked about. Thanks to their light bulbs, they emit a very strong stream of light, which is focused in the right direction. Thus you’ll be able to spot to reach the the repair spot without a problem. What is more, many of these have a textile hand band which guarantees additional security when using it. Safety first! The main goal when you tackle any type of DIY repair project is to be protected, so there aren’t any accident with undesired consequences. So, let’s start with the protection equipment. There are various models you can use in accordance with the job you have to cope with. They’re made of thick textile which makes them the perfect safety equipment for any job. 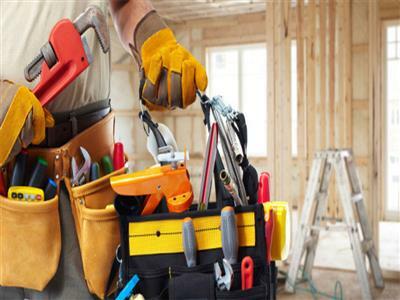 You’ll protect your hands from injuries when affixing nails, paint and glue smudges. What is more, if you have to work with materials which are toxic to the skin, you’ll be protected. These are absolutely necessary when your DIY home improvement work environment is dusty. They’ll prevent dust particles from damaging your eyes. This piece of equipment is particularly essential when you work with materials, adhesives and paint which emit toxic fumes. There’s no completely safe material to work with and the less you breathe in, the better. There are sets with one-off disposable masks you can use. If you’re having a major renovation in your home, remember to wear this helmet. It’s specially designed to protect your head from injuries. However, it doesn’t make you completely invincible, so you should be careful. 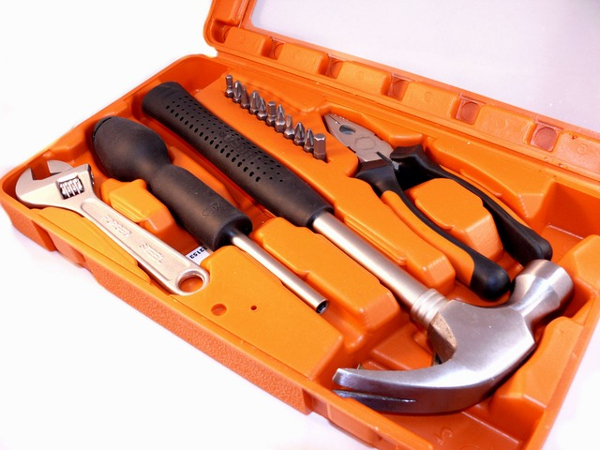 This entry was posted in Repair And Maintenance Tools and tagged DIY tools every home owner should have, essential DIY repair tools, property maintenance tools, Safety equipment on 21st May 2016 by Admin.